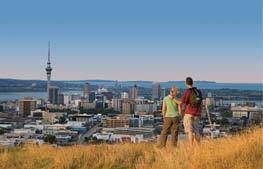 TIME Unlimited Tours' very unique range of Auckland Tours have won many national and international awards and have been extensively featured on television, radio, in newspapers and travel magazines worldwide. 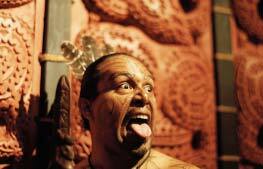 Experience the most comprehensive range of high-quality Auckland Tours, Auckland Maori Tours, Private Luxury Tours and Shore Excursions for the TIME of your life in Auckland, New Zealand! Please read below a selection of national and international awards that we have won recently and media that has featured our special Auckland Tours. 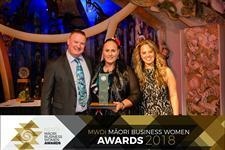 We are delighted to announce that TIME Unlimited Tours has won the Auckland category at the National Maori Business Awards 2018, organised by Maori Women's Development Incorporated. The Luxury Travel Guide Awards recognise and celebrate excellence across all sectors of the affluent travel and tourism industry. 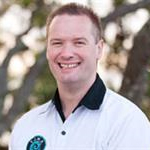 Their team of experts have scoured the globe and travelled extensively in order to identify everything from the very best hotels, airlines and tour operators through to highlighting the most reputable transfer service companies. 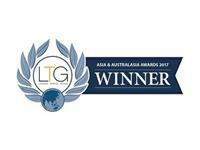 They have chosen TIME Unlimited Tours as the 2017 Winner Tour Operator of the Year for Asia & Australasia. 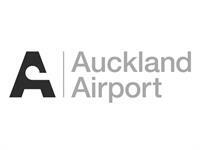 The City to Cape Cultural Collection comes to life with the assistance of Auckland Airport Tourism Grant funding. TIME Unlimited Tours are thrilled to be able to pursue the development of seasonally themed cultural experiences that will enable international tourists to experience New Zealand Cultural Tourism in a truly immersive way. The collection of experiences enables the sharing of ancestral knowledge and the traditional Maori values of our living indigenous culture from those who live and breathe it. TIME Unlimited Tours has been awarded a $50,000 grant by Auckland Airport to develop these wonderful cultural experiences in Auckland and Northland. TIME Unlimited Tours applied for the inaugural version of this Worldwide Luxury Tourism Award and was chosen the overall winner in the category "Meaningful" which pays tribute to attendees who achieve greater understanding of history, heritage and culture. 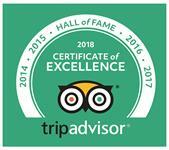 The ‘Certificate of Excellence’ accolade is awarded only to companies that consistently achieve great traveller reviews on TripAdvisor, which is the largest travel site worldwide. 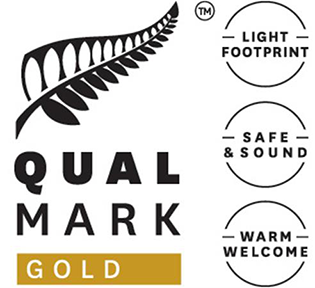 All tourism businesses with a Qualmark logo have been assessed on their environmental performance; meaning that they have met and exceeded a set of benchmark criteria and actions. These include the completion of environmental review and action plans, recycling options, and other initiatives. 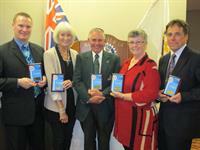 Pakuranga (Auckland) Rotary Club’s annual awards night celebrates and congratulates outstanding individuals who have delivered high levels of performance and made a significant contribution to their community or vocation. 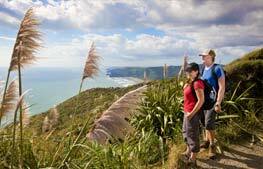 Rankers NZ presents awards to each year’s outstanding experiences, as voted by travellers to New Zealand. 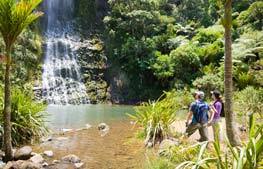 Top Ranked NZ awards are presented annually to tourism experiences and operators which have displayed a consistently high ranking score throughout the year. TIME Unlimited was chosen the only finalist from Australasia in the worldwide Eco- Tourism Award EcoTrophea 2012. The German Travel Association (DRV) has been awarding this annual International Award since 1987 to effective and exemplary projects which are committed to environmental protection and social responsibility in tourism. In 2011, we took part in a national competition titled “Overcoming your Small Business Challenge” and after submitting an extensive application, ended up being selected as the overall winner, which included as a prize a high-end laptop that we put to good use in our business. The German Travel Association (DRV) has been awarding this annual International Award since 1987 to effective and exemplary projects which are committed to environmental protection and social responsibility in tourism. TIME Unlimited Tours received the highly prestigious Ecotourism and Indigenous Tourism Award in conjunction with the United Nations at an awards ceremony during the annual Ecotourism and Sustainable Tourism Conference, organised by the International Ecotourism Society, in Portland/Oregon, United States. 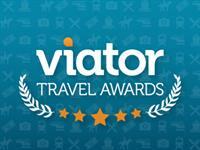 TIME Unlimited Tours was pronounced the overall winner in the public vote section and won this global award with a huge margin ahead of all other applicants with 48.2% of all votes cast, the 2nd and 3rd placed organisations achieving 21.1% and 9.8% respectively. TIME Unlimited came as runner-up in the popular vote for this award. The prize is presented to an indigenous tourism operation for having a website that promotes sustainable practices and educates visitors on cultural protocols and biodiversity conservation.